Building Respect, Discipline & Community You Can Protect Yourself! an assailant of any size. 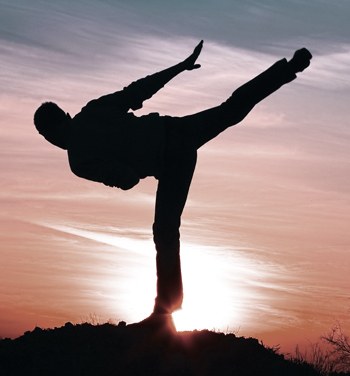 TNT School of Martial Arts Dojo offers a unique Martial Arts and fitness experience in the town of Alliston, Ontario. Students and trainees seek us out from across the New Tecumseth area, from Angus to Beeton to Lisle to Tottenham. Whether you’re a beginner or advance, from 5 years old to adult, we’ve got a class that will match your skill level. We offer a bright and clean facility that is air conditioned with ample parking. We have a waiting area for parents to wait and view classes. Two well-equipped rooms stocked with a weight training area, boxing ring, and fully tatami-matted training areas. Our main Dojo has a (WKF) World Karate Federation regulation size and style ring, supplied with heavy bags and a large variety of training equipment for martial artists. Hundreds of students enjoy the various fitness programs we offer here. 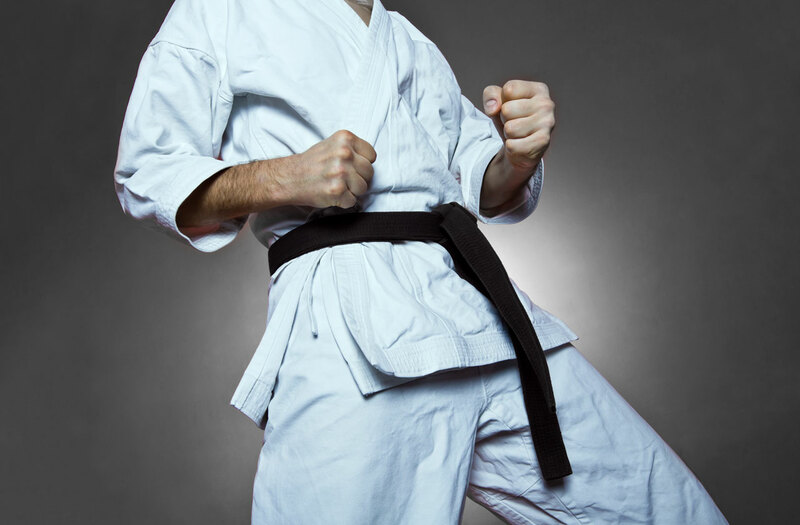 Our instructors love the arts of Shotokan Karate, Kickboxing and Self Defence as much as we love teaching itself. Our passion and enthusiasm translates to our students. We are proud members of The Canadian Japan Karate Federation, and teach Shotokan Karate to the JKA (Japan Karate Association) standards. 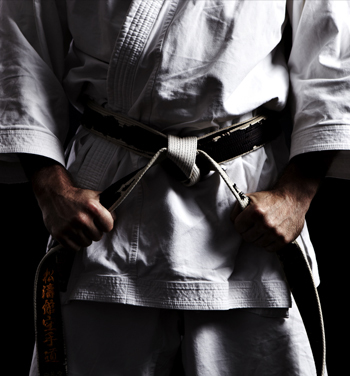 Our Dojo and it members are also recognized members of Karate Canada through Karate Ontario.